Curlies fans have been waiting for two years, but finally they’ve got their reward. The Czech “Cirkus punk” band has finally released some new tracks. Not a full album, but a 3 track EP: “Zase sme tady”. The wait has been worth it, since the three songs are the proof that Curlies are a solid bagpipes punk band. The first track on the EP is also titled “Zase sme tady”and it’s a lively song with infectious chorus. It’s followed by “Nebe pleko ráj”, a number with an early Pipes & Pints spirit. Finally, “Lakomá” is my favourite song on the EP: catchy bagpipes punk at its best. 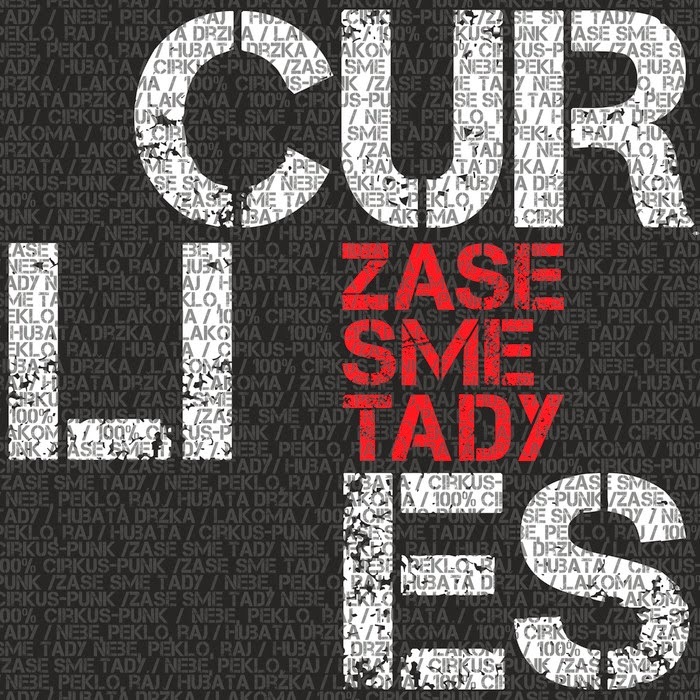 Is anything wrong with the “Zase sme tady” EP? No, but it’s too short. Please guys, deliver a full album as soon as possible. We at Celtic Folk Punk and More love you!